Company Name: Power Bank System Co., Ltd.
We manufacture floating type solar power panel, and floating PV system. 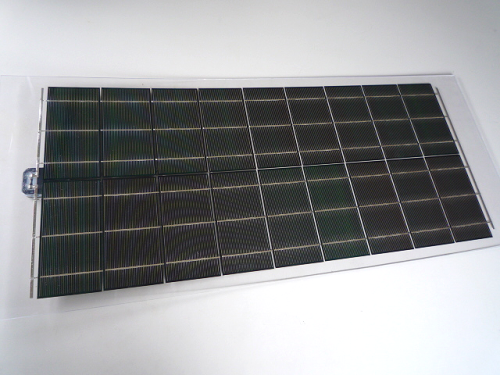 The solar panel proposed in the system is own developed and completely waterproof panel. 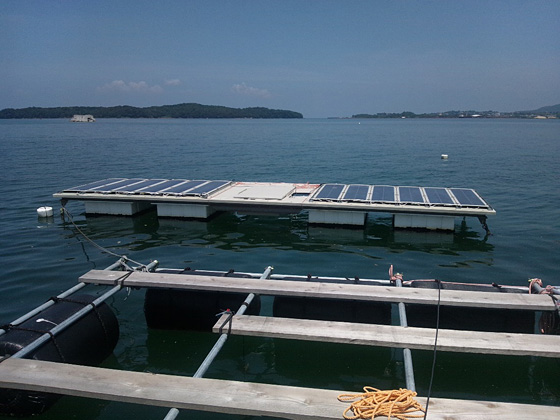 The solar panel is made of materials often used for preventing heavy salt damage and preventing rusting by seawater. 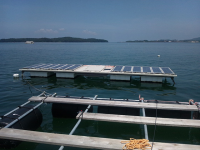 This solar panel and system can be installed anywhere on water surface, if enough space is given, because the panels are thin and the entire system is lightweight. 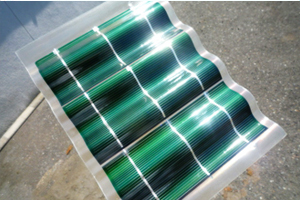 “Powersol” doesn’t rust because no metal on the surface. Aim: To improve local safety and security by setting up street lamps in local areas and towns. Harvested crops and landed fisheries can easily be damaged because of the tropical weather which often causes commercial value to significantly decrease. If refrigerated storage facility is available, it is possible to improve added value by storing them safely. 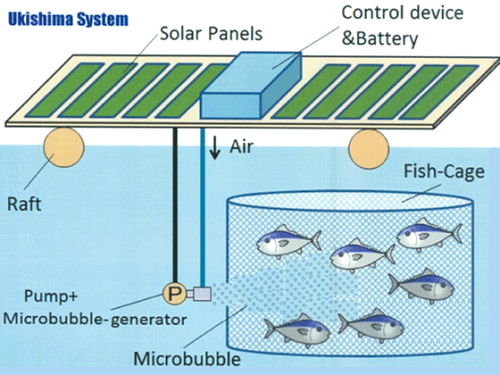 In addition to the characteristics of the panel and system as mentioned above, it will be possible in the future to expand this proposed system as “one-panel system for each home” to no electricity area which has large demand for electricity. Power Bank System Co, Ltd., a developer and owner of the proposed technology, has conducted the following studies. 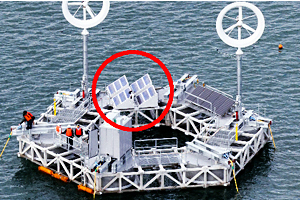 Ministry of Economy, Trade and Industry (METI) of Japan’s project, titled “The next-generation energy technology demonstration projects”, has been conducted during 2011-2012 at Yatsushiro Sea in Kumamoto Prefecture of Japan. The METI wrote a recommendation letter to this project and technology before. A project, titled “Extension services to the governments of developing countries,” has been commissioned by the Ministry of Foreign Affairs (MOFA) of Japan and we conducted feasibility study in 2012 at Laguna Lake, located in the suburb of Manila City of the Philippines. 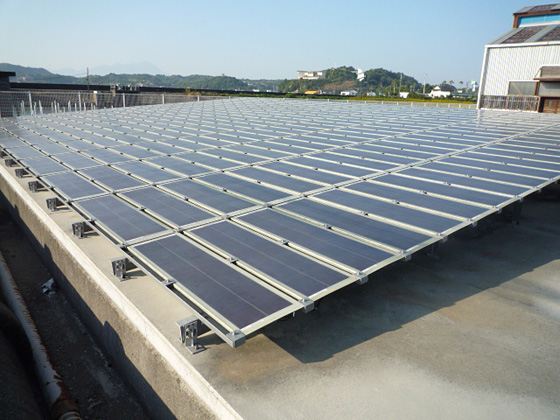 Furthermore, a project as part of Japan International Cooperation Agency (JICA)’s demonstration projects has also started in 2013 at the same place in the Philippines and this project will complete in 2015.